Never be “That Guy or Girl” who takes the last Otter Pop. Who does that? 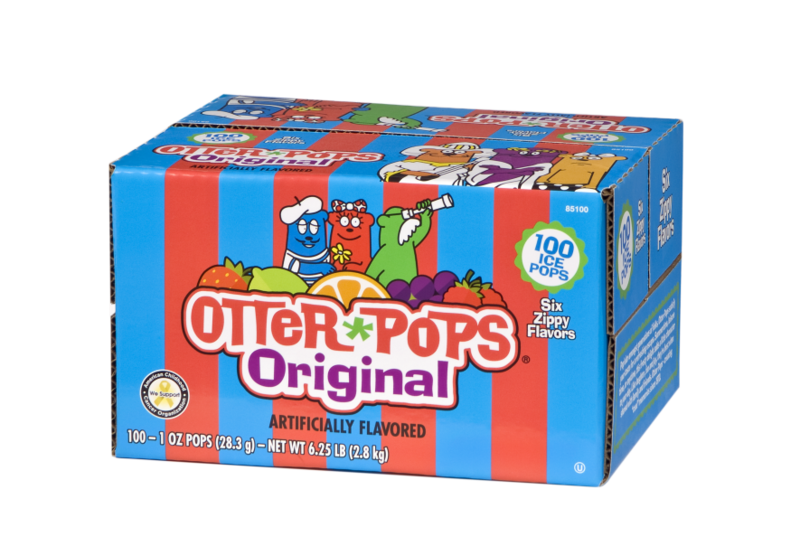 With Otter Pops Assorted 100-count in all your favorite fruit flavors—Lil’ Orphan Orange, Sir Isaac Lime, Poncho Punch, Louie Bloo Raspberry, Strawberry Short Kook, and Alexander the Grape—you’ll make sure the freezer’s never empty, and the fun never stops.